SPW050822 SCOTLAND (1936). 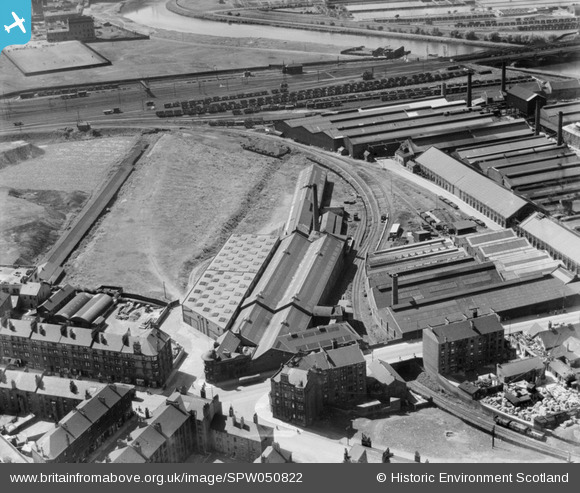 British Ropes Ltd. Rutherglen Works, Lloyd Street, Glasgow. An oblique aerial photograph taken facing west. Title [SPW050822] British Ropes Ltd. Rutherglen Works, Lloyd Street, Glasgow. An oblique aerial photograph taken facing west.